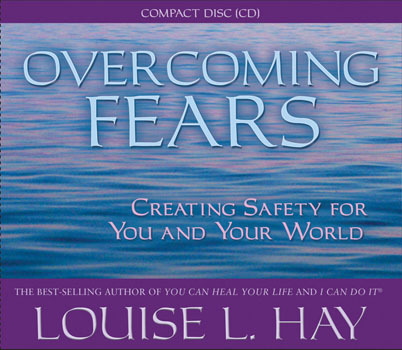 On this CD best-selling author and lecturer, Louise L. Hay, helps you overcome fears through the positive strength of mediation and affirmations. By listening, you can change your negative thought patterns into healthy, positive ones. Repeat the affirmations on this CD as often as possible. They will help you change long-standing negative thoughts into ones of self-love, self-worth, and self-esteem. You'll begin to appreciate who you are as you release past programming. Soon you'll have an abundance of health, energy, and well-being developing with-in you.